Ebay Shop. Click to go direct to see what items we have for sale. The ALRS now has a Facebook page under construction. Please visit and “like” us. North East Derbyshire Industrial Archaeological Society. Devoted to study and promotion of the rich and varied industrial archaeology of the area; railways, roads, canals, industry etc. A preserved standard gauge line running through Kent countryside, originally managed by Ashover Light Railway engineer Colonel Holman F. Stephens. A railway museum dedicated to the career of Colonel F. Stephens, engineer to the ALR. 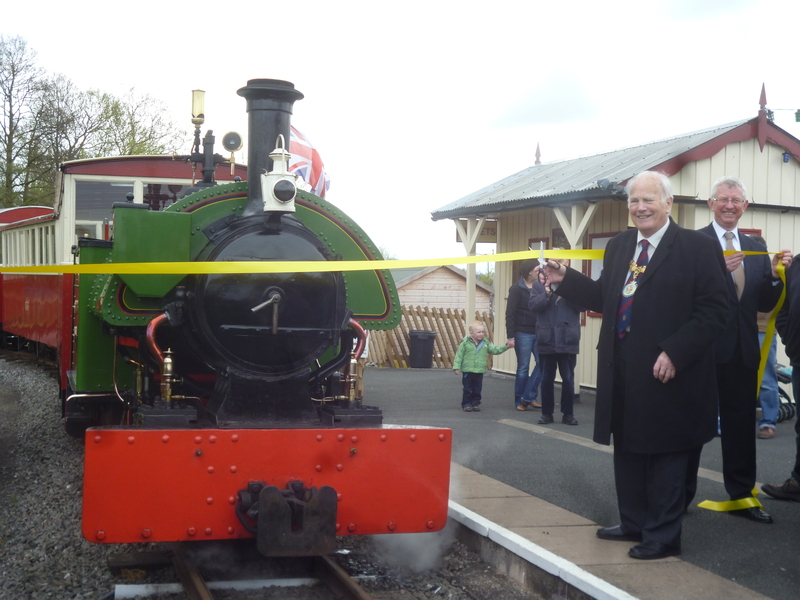 The Narrow Gauge Railway Museum is home to many relics of British narrow gauge lines, including the ALR. In its collection are nameplates and worksplates from Ashover locomotives, as well as lineside signs and PEGGY’s whistle. 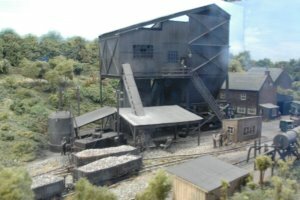 Like the Ashover, the Leighton Buzzard Railway was built with materials and equipment that were surplus from the 2-foot gauge supply lines of the First World War trenches, and still has locomotives and rolling stock from that era. Baldwin 4-6-0 (as used on the ALR) no. 778 owned by the Greensand Railway Museum Trust officially entered service on August 19th 2007. On 19th April 2008 was chartered by the ALRS on a members day out. The Colonel Stephens Society is an organisation dedicated to Colonel Stephens and the railways he was associated with. A 2 ft gauge railway, steam operated, running from the Cornish town of Launceston. This society has, under construction, a 16mm live steam layout based on the Ashover Light Railway. An informative site for the local residents of Ashover. Location for ALRS’ 1st AGM in May 2007. Delightful pub in the centre of the village and at the top of the bridleway that leads to Salters Lane. Serves Real Ale made at their own Ashover Brewery. These are generally named with an ALR link. 169 heritage railway attractions listed by name or map location. Events Diary showing events for all heritage railways for the next 2 to 3 months. Websites Database with over 700 entries. Locomotives Database with nearly 3,000 entries, including over 900 photographs. Railway Glossary with over 950 entries.